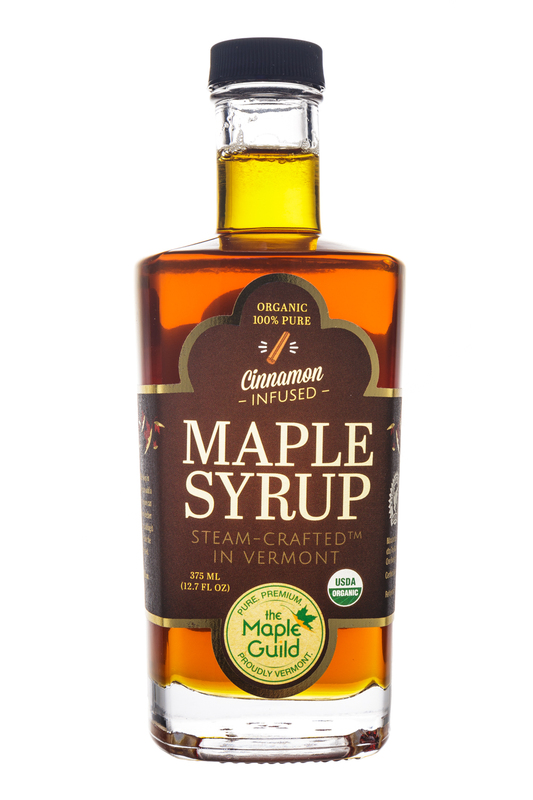 The Maple Guild, which launched in 2016, has become the largest single-source producer of organic maple syrup in the world. 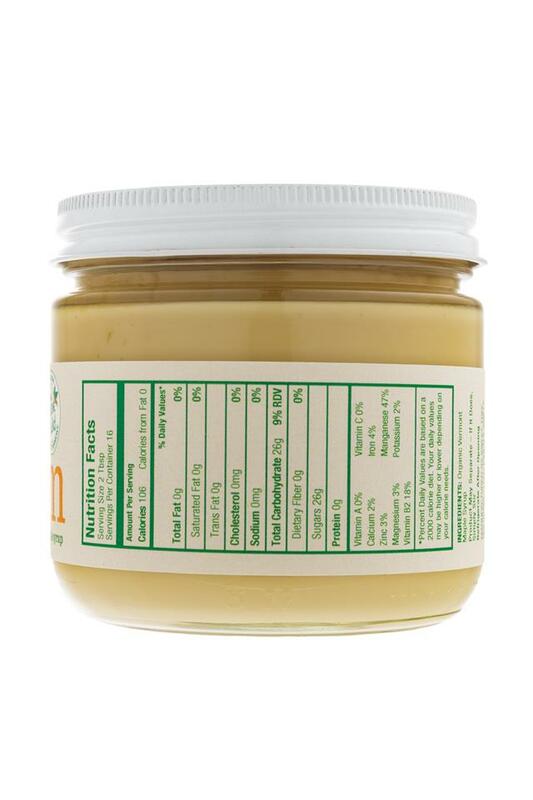 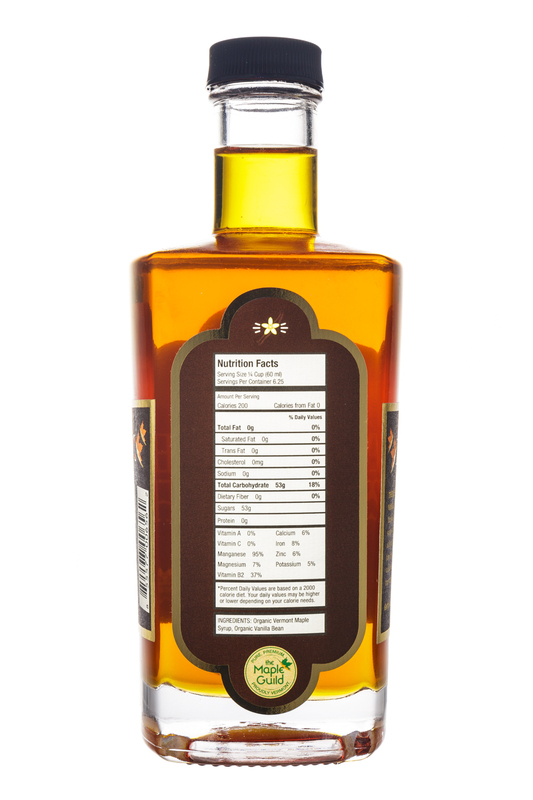 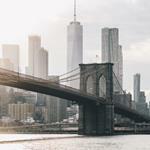 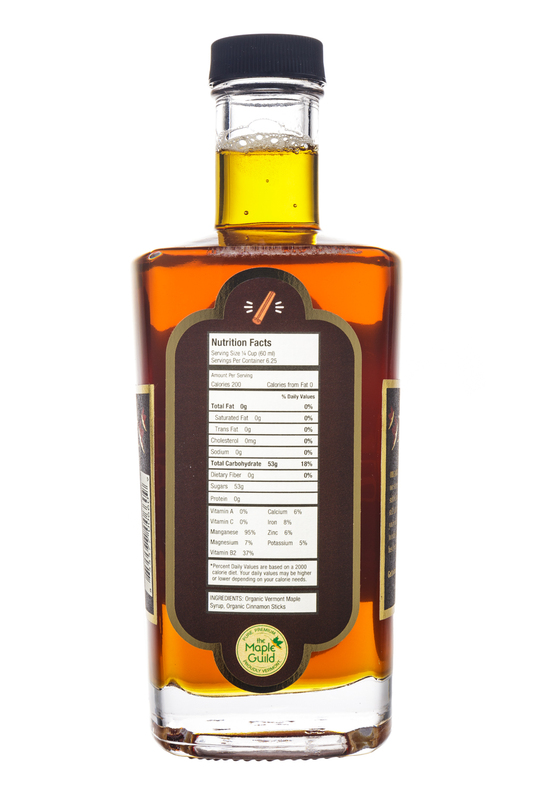 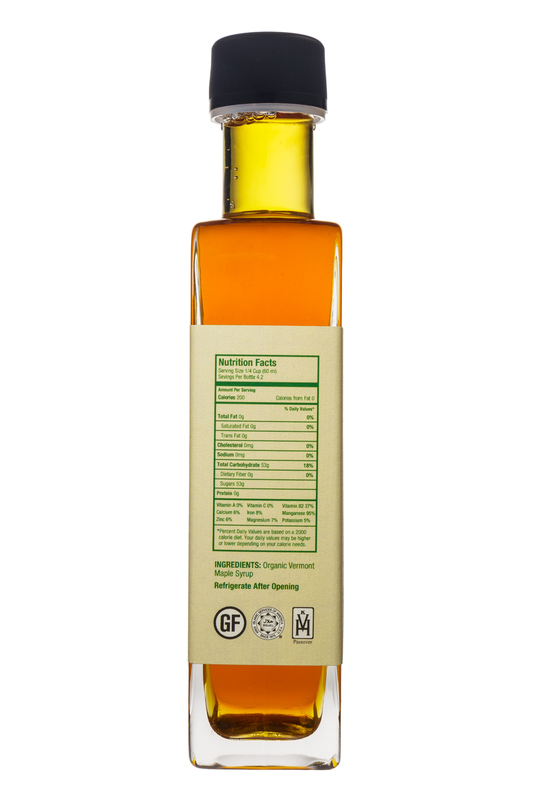 Its mission: to produce the purest, highest-quality maple syrup and maple-based products on the market by managing every part of the process from Tree-To-Table. 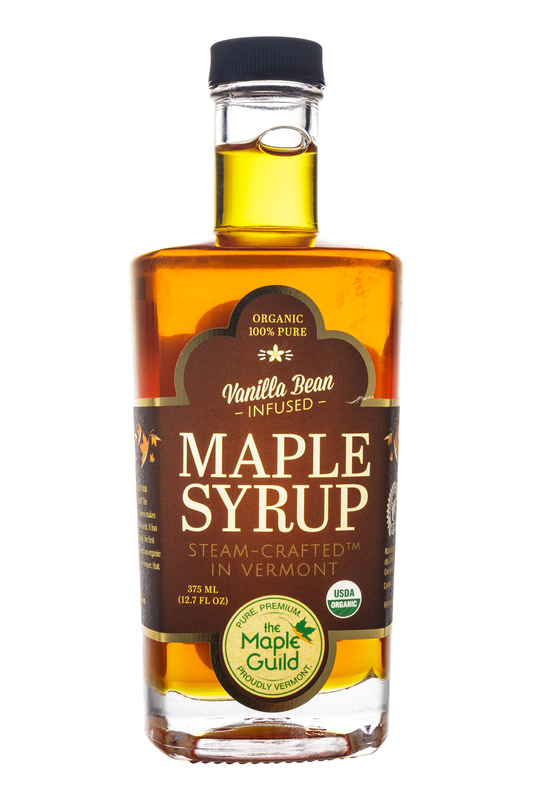 Overseeing 16,000 acres of sugar bush in northern Vermont – with an 1,800-mile network of tap lines – The Maple Guild produces its syrup through a reverse-osmosis and Steam-Crafted process. 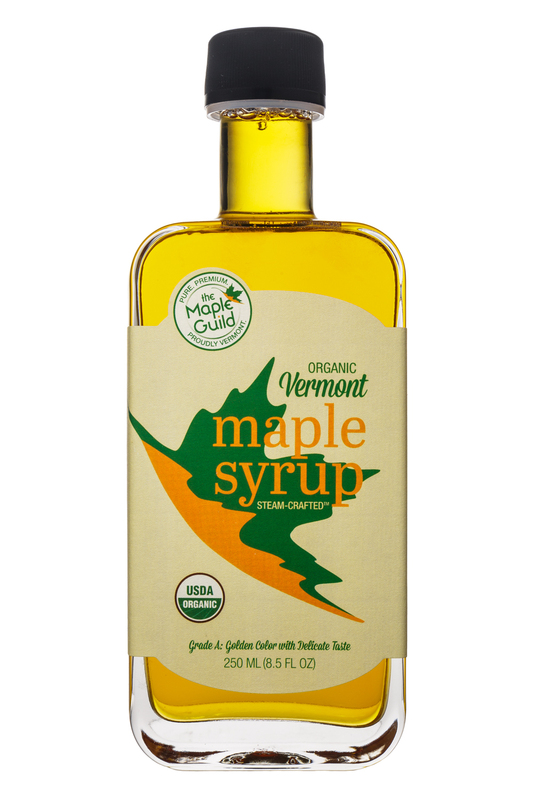 This allows The Maple Guild to go from sap to syrup in less than 90 seconds, resulting in a smaller carbon footprint by volume than its competitors, less processing, higher yields and a purer maple-flavor profile. 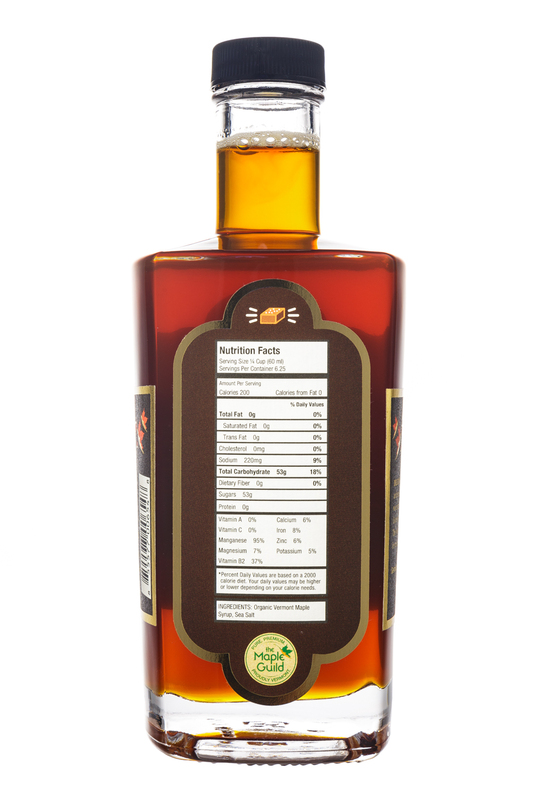 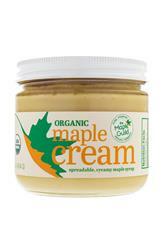 Beyond syrup, the company also prides itself on continually innovating new ways to bring maple to the world. 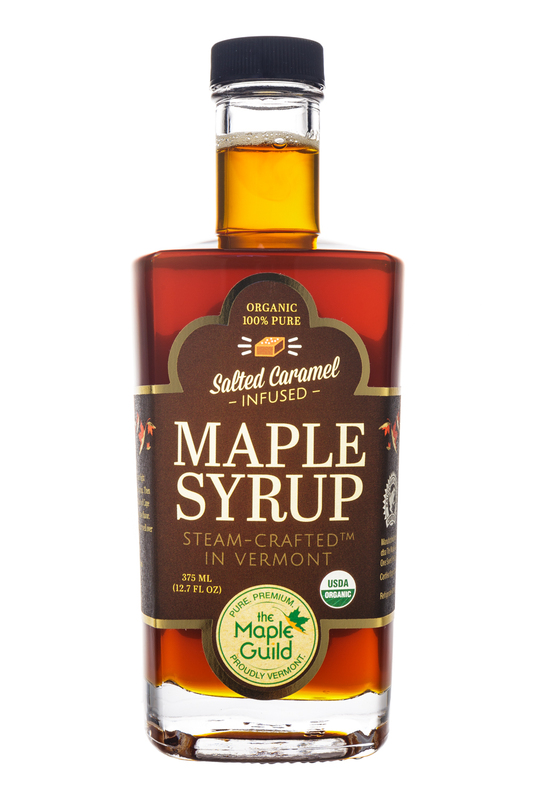 Visit mapleguild.com and follow The Maple Guild on Twitter and Instagram @TheMapleGuild.